How do I find a Safety Officer Instructor in my area? You can easily use the members directory to find Safety Officers (S0) in your area.  You must first login to your IDPA account to access members data. After login click “Members” in the top menu and use the filters in the left column to define the search criteria and locate an SO near you.